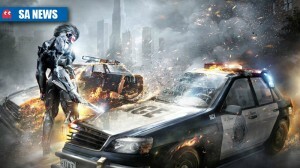 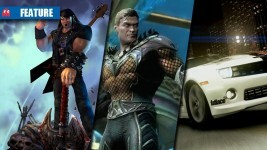 Here are a few games that provided some rather stellar action sequences, leaving us in awe. 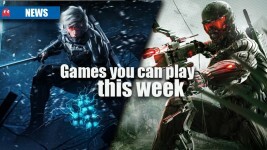 Precision gaming or blunt force trauma? 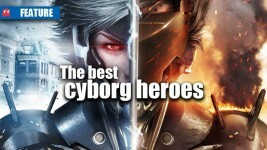 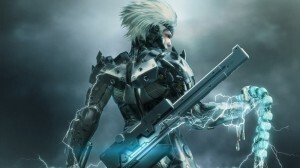 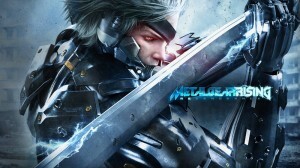 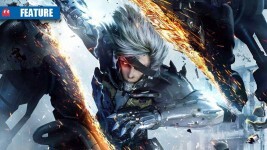 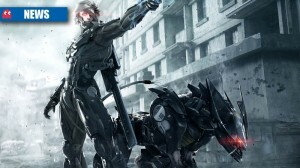 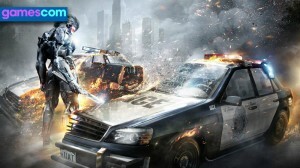 Metal Gear Rising: Revengeance: does it make the cut? 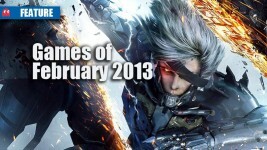 What games can you look forward to in February? 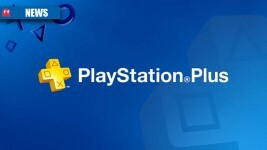 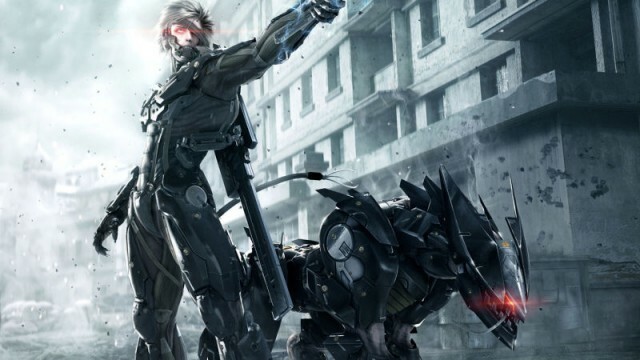 Platinum Games give some insight and gameplay of Raiden’s upcoming adventure. 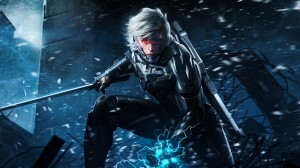 Raiden returns with more dismembering and action-packed gameplay. 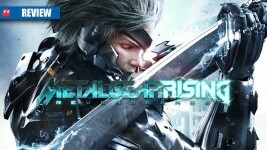 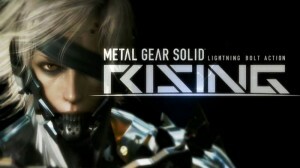 New Metal Gear Rising trailer is uninformative and abrupt, but still cool.